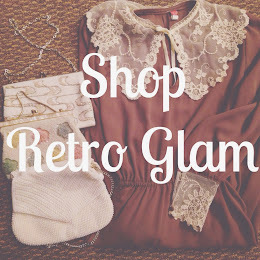 Retro Glam: Today is Going to be a Good Good Day! Today is Going to be a Good Good Day! Earlier today I decided that it was going to be good good day. I hardly ever do that. You know talking positively and all that good mantra. Anyway...So on my way back home from work I had a car accident. Yes my FIRST ever!!! I won't go into details, but I'm so glad nobody got hurt. Except of course my poor Beany (yes I named my car, its silly I know). It was more like a fender bender. Both cars were not greatly damaged, but I sure did get scared. So much for declaring good things into my life. Honestly, I think that it was a good day, because things could have been worst.